The first year offers a range of compulsory and optional courses in EU history, political science, economics, EU law, lobbying, sustainable development and more. The second year combines high level teaching in the chosen specialisation with either a research track, leading to a Master’s thesis or a professional track, intensifying skills and competences for the labour market. Deadline for application: September 15, 2018. The participation fee is 4900€ per year and covers academic guidance, a virtual campus, technical support as well as board and lodging during the weekend workshops. A limited number of partial scholarships is available. The next academic year begins in October 2018. 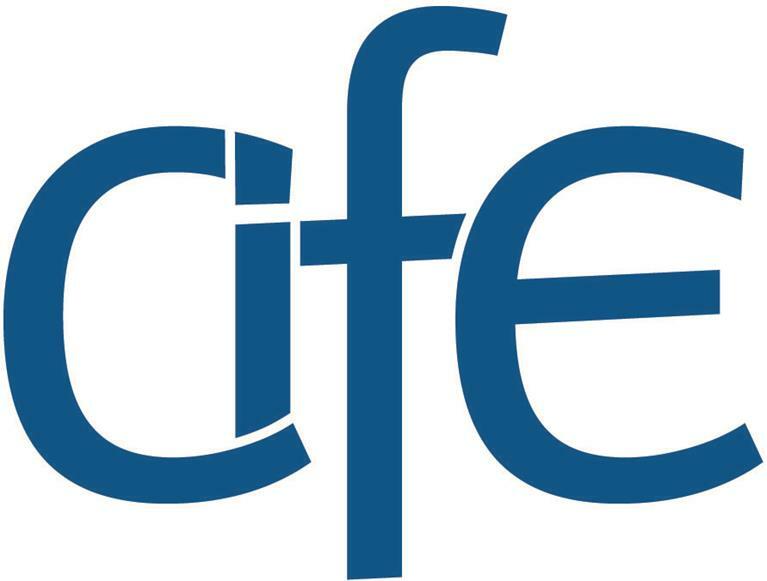 Visit the Executive Master in EU Studies page on the International Center for European Training (CIFE) website for more details!